​Food Research also publishes special issues of selected peer-reviewed papers from conferences, proceedings, seminars, meetings, etc. related to the aim and scope of the journal. Amiza, M.A., Oon, X.X. and Norizah, M.S. Herawati, E.R.N., Miftakhussolikhah, M., Pusporini, A.R. and Murdiati, A.
Chang, W.S., Rukayadi, Y., Nor-Khaizura, M.A.R., Najwa, M.S. Kuan, C.H., Malcolm, T.T.H., New, C.Y., Ubong, A., Tan C.W., Kwan, S.Y., Nordin, Y., Ramzi, O.S.B. and Son, R.
Than, M.C., Anam, A., Nurfarahi, K., Asma’, A. and Hayati, M.Y. 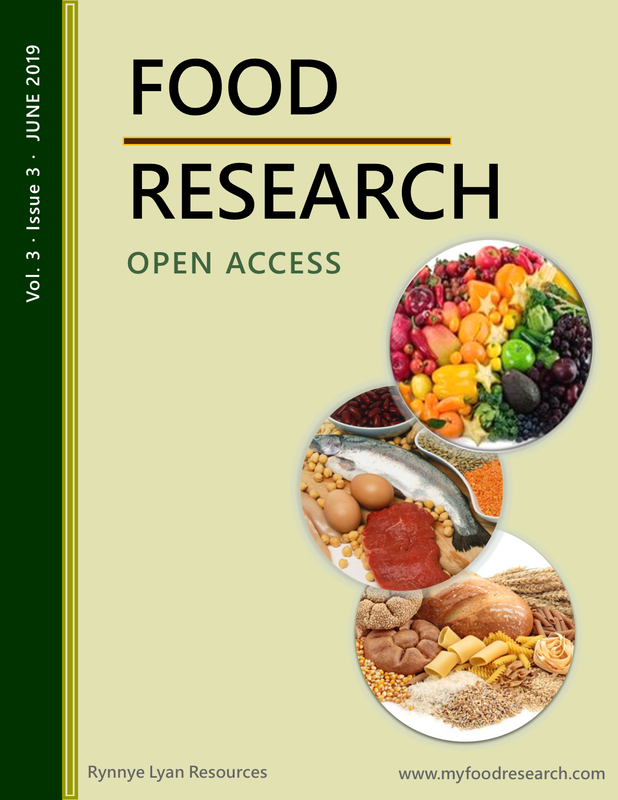 Food Research is an OPEN ACCESS journal that adheres to the Budapest Open Access Initiative (BOAI) definition of open access. All articles published in Food Research is freely available online and users have the right to read, download, copy, distribute, print, search, or link to the full texts of these articles.